Console games are fun and all, but you can’t really carry them in your pocket all the time. Moreover, mobile games aren’t that high-end either which could compensate the console or PC class. We recently covered the arrival of Fortnite on iOS, which was a welcome addition to the platform. Now, the trend has seemed to step ahead in the right direction as another game has landed for mobile with the same theme. The official PUBG Mobile game is here and it is now available across the globe for mobile, iOS and Android. 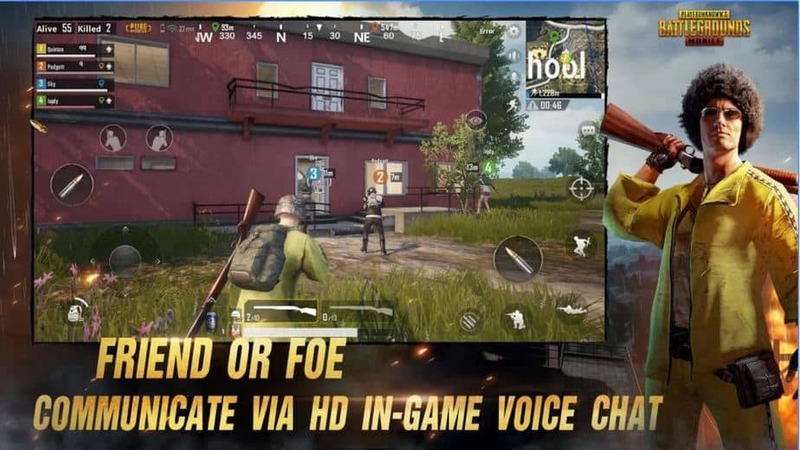 PUBG Mobile game is now available to download on the iOS App Store and the Android Google Play for all supported and compatible devices. The fact that it is available globally is a good thing as everyone across the globe has an equal right to download it. 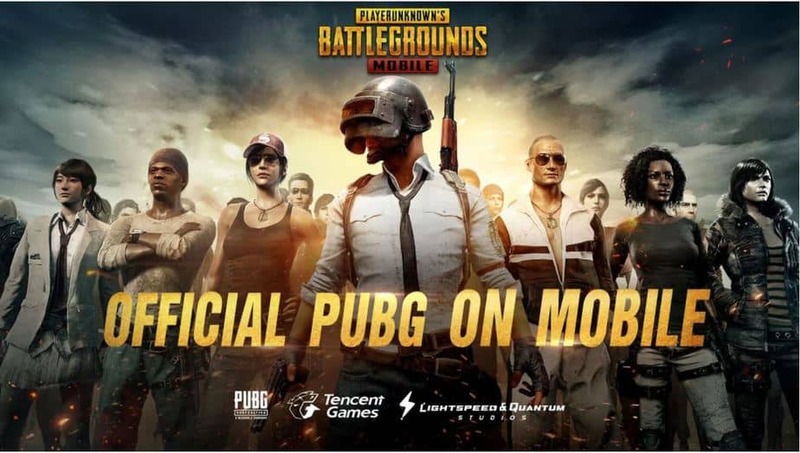 In addition to this, one major advantage with PUBG Mobile game over Fortnite is that it does not require an invite. All you have to do is download and you are good to go. Fortnite, on the other hand, requires you to have an invite from Epic Games or one of your friends until the servers are updated. 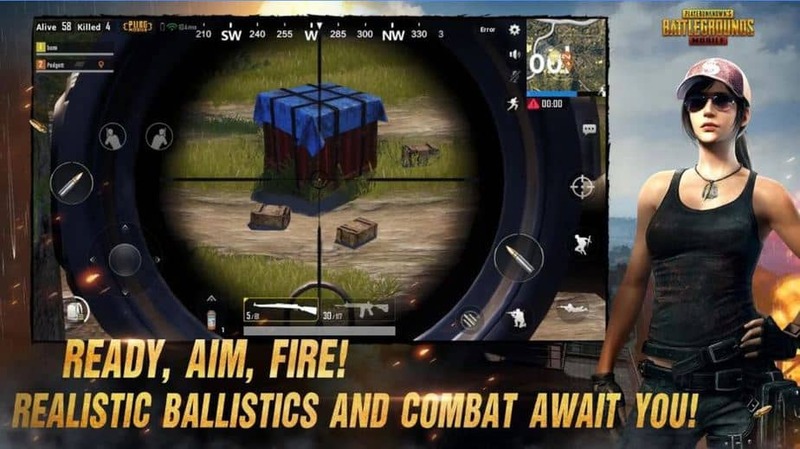 The arrival of PUBG a few days after the release of the Fortnite platform is a really good addition and a logical one as well. This would ensure that Fortnite has competition and overall upgrades and improvements for the end user are ensured as part of the competition. 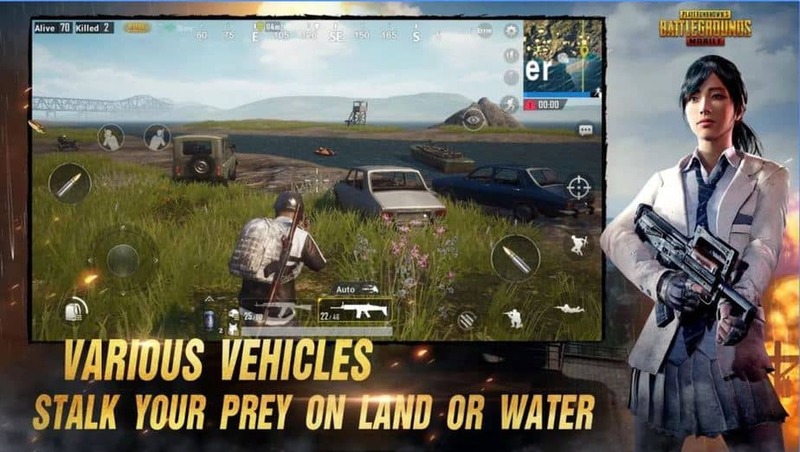 The PUBG Mobile game makes use of the Unreal engine 4 just like its elder counterparts on the PC and Xbox One. While Fortnite is only available for iOS devices running iOS 11 and higher, PUBG can be installed on a wider scale of firmware. However, you should at least play it on the iPhone 5s. iPad version of the game is also supported.